Calling all puzzle fans! 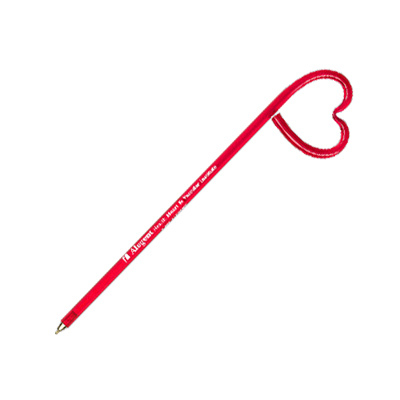 We have for you online Promotional Maze Pen Products. This amazingly fun product is highly addictive. 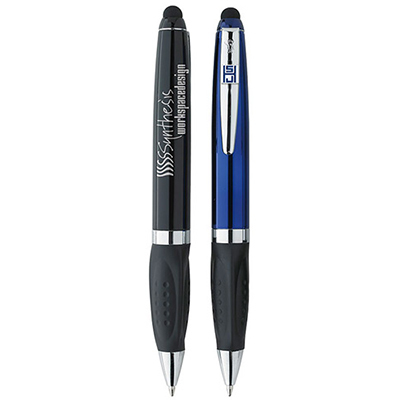 These advertising pens have a clear plastic body with one tiny ball and maze. So while you are kept waiting on hold, you can pass the time by playing this fun maze. 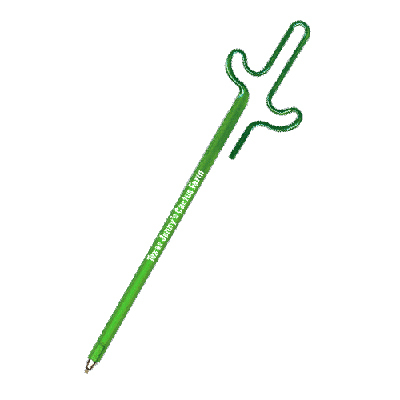 Order your promotional maze pens today and get playing. A word of caution, keep it away while your boss is around. 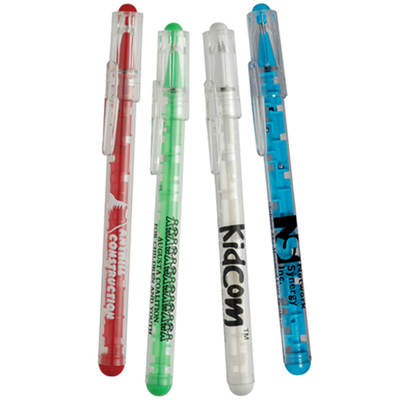 "These pens write well. Highly recommended." FREE 24 hour service! 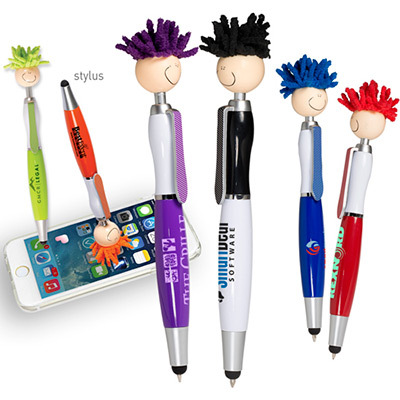 A functional pen that also entertains!